We have developed a cell system model consisting of chondrocytes embedded within agarose hydrogel and submitted to dynamic compression (figure 1). This model has allowed us to identify new candidate mechanosensitive genes and proteins that are activated (phosphorylated) in response to compression. We are now using this model to explore how mechanical forces are integrated into the BMP-2 pathway. At the tissue level, BMP-2 and mechanical loading are two important parameters for cartilage formation and homeostasis. A better insight into the molecular mechanism by which mechanical forces cross-talk to BMP-2 signals should help to improve cartilage reconstruction in bioreactors, by combining mechanical conditioning and soluble factors such as BMP-2. 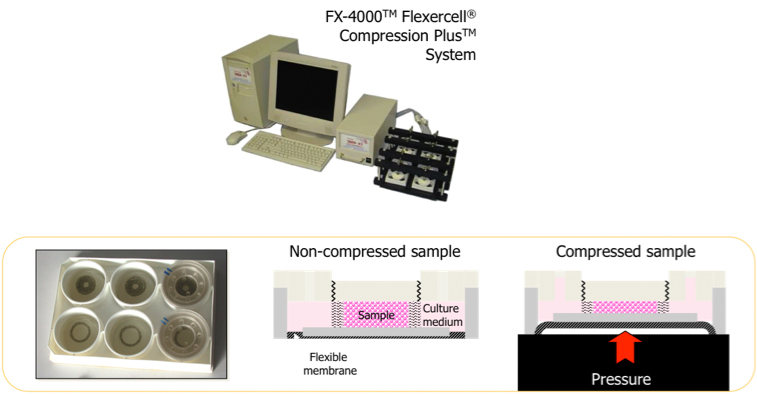 Figure 1 : A positive pressure compresses samples (chondrocytes-agarose constructs) in culture plate compression chambers. 1. Bougault C, Cueru L, Bariller J, Malbouyres M, Paumier A, Aszodi A, Berthier Y, Mallein-Gerin F, Trunfio-Sfarghiu AM. (2013) Alteration of cartilage mechanical properties in absence of β1 integrins revealed by rheometry and FRAP analyses. J Biomech. 2013 Jun 21;46(10):1633-40. PMID: 23692868. doi: 10.1016/j.jbiomech.2013.04.013. Epub 2013 May 19. 2. Bougault C, Aubert-Foucher E, Paumier A, Perrier-Groult E, Huot L, Hot D, Duterque-Coquillaud M, Mallein-Gerin F. (2012) Dynamic compression of chondrocyte-agarose constructs reveals new candidate mechanosensitive genes. 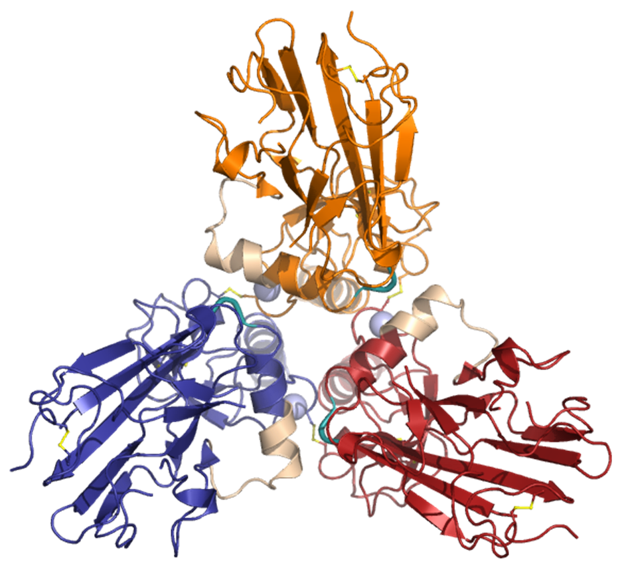 PLoS One 2012;7(5):e36964. PMID: 22615857. doi: 10.1371/journal.pone.0036964. 3. 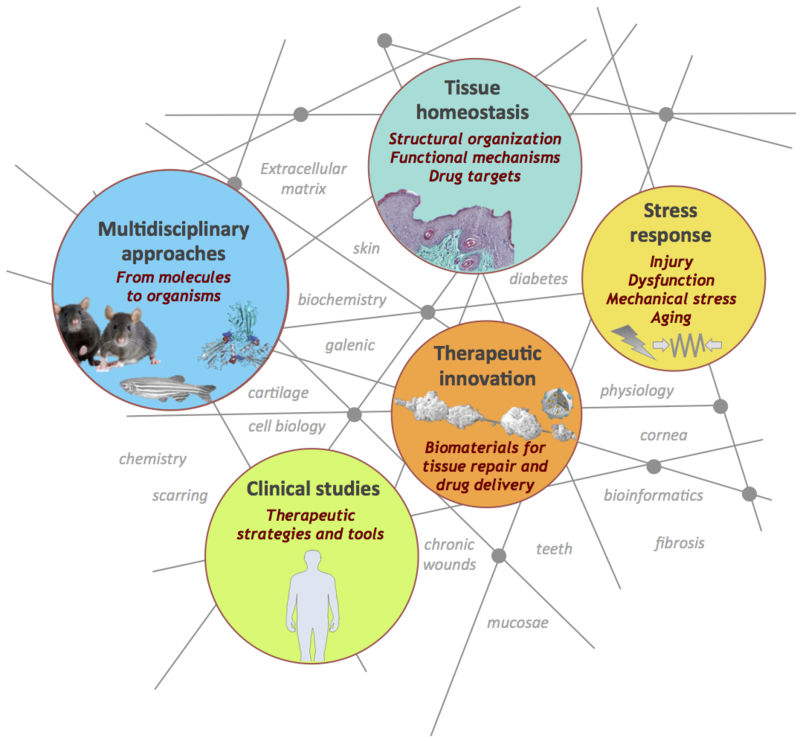 Bougault C, Paumier A, Aubert-Foucher E, Mallein-Gerin F. (2009) Investigating conversion of mechanical force into biochemical signaling in three-dimensional chondrocyte cultures. Nat. Protoc. 2009;4(6):928-38. PMID: 19478808. doi: 10.1038/nprot.2009.63.